Dutch Prime Minister, Mark Rutte, and a high level delegation including Minister of Agriculture, Nature & Food Quality, Carola Schouten, recently paid a visit to India. The two countries were in talks to strengthen their bilateral relations in the field of agriculture. The 200 member committee was the largest Dutch delegation to ever visit any country. It was a special moment for India, considering the history of Indo-Dutch trade dating back 400 years. During their stay, the delegation visited the SPAR Hypermarket in Pacific Mall in Delhi, where they were hosted by the SPAR India team. Among those present were eminent Dutch political figures like Marjan Sonnema (Director General) and Frederik Vossenaar (Policy Advisor, International Agribusiness at Ministry of Agriculture, Nature & Food Quality), as well as notable corporate executives from Nutrilab, Kiremko, and Incluvest. The group also consisted of a few Dutch academics. 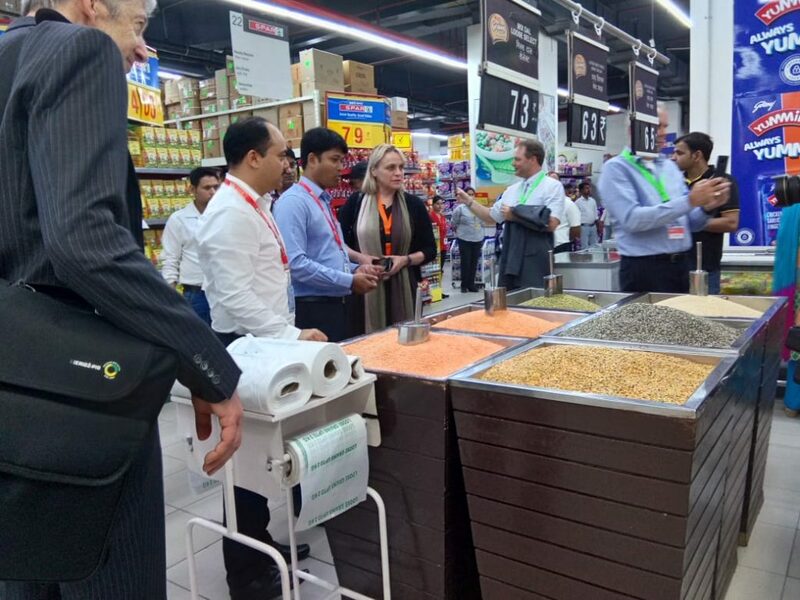 To understand the inner workings of agro-food supply chains in India, the SPAR India team gave the delegates a grand tour of the store and a breakdown of the logistics behind agro-food supply chains in the country. The visit, which also highlighted the various opportunities and innovations that the Indian agricultural market has to offer SPAR International Partners, came on the back of the 63rd International SPAR Congress held this year in Bangalore. This annual gathering of key members of the global SPAR family, brought together 300 delegates from 44 SPAR countries to strengthen relationships and share best international practice. 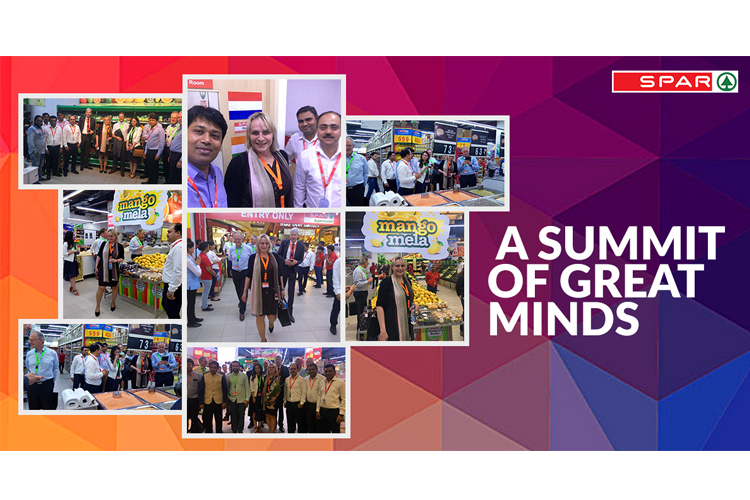 With the success of the Dutch delegation visit, SPAR India hopes for improved trade relations with the Netherlands along with overall benefits to the agro-economy of both countries in the foreseeable future.